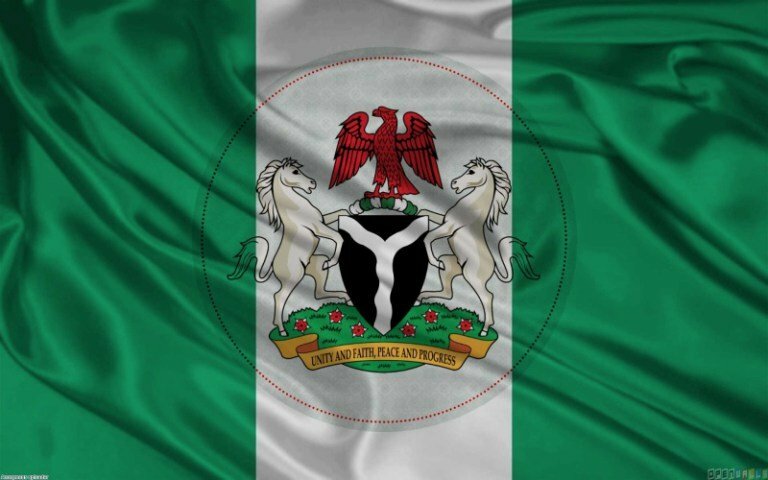 Nigeria has been ranked fifth out of the countries unsafe to live in in a newly published list of the world’s safest countries, featuring update sources and dynamics that affect the ranking of 128 countries assessed. Africa’s largest economy with a safety index score of 14.88 only bested El Salvador, Guatemala, Yemen and Philippines in descending order on the list with indices based on the World Economic Forum and the Global Institute for Peace reports. The list for 2019, compiled by the New York-based Global Finance magazine and released during the week, based its assessment of the countries on three essential factors of war and peace, personal security and natural disaster risk. Iceland scoring 6.16 is ranked the world’s safest country, with 15 other European countries making the list of the top 20 safest countries alongside the quartet of Qatar, Singapore, New Zealand and Canada that completed that bracket. Nigeria has grappled with the crises resulting from the Boko Haram insurgency and farmers-herders conflict, flooding in many parts of the country and economic instability, to rank 124th on the list. The duo of Guatemala and El Salvador have lower ranking because they suffer from earthquake frequently in addition to poor economic development, as the report explains that a high level of risk in one factor will have limited effect on the country’s overall ranking. Yemen which suffers from war and famine without natural disaster is better than Philippines adjudged the least safe of all the countries because the latter has poor scores in peace, security and prevalence of natural disaster. The world’s largest economy, the U.S, ranks 65th safest country because of risk from violent crime and a slightly higher risk from natural disaster because of its geographic landscape and size.